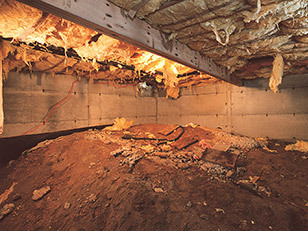 Basement Systems has pioneered the field of crawl space encapsulation. We’ve developed the specialized products and industry-leading training programs to transform any “problem” crawl space into a clean, dry foundation that’s an asset rather than a liability. Vented, dirt-floored crawl spaces are still permitted by building codes in many areas, despite the moisture and mold problems they cause. 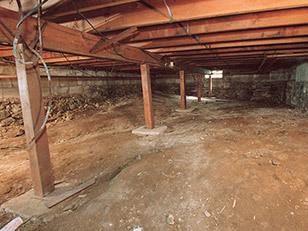 Crawl space encapsulation (sealing) is the treatment that building scientists recommend to turn a damp, dirty, moldy crawl space into a clean, dry space where mold can’t grow. 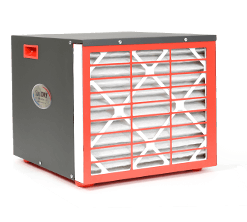 Airborne mold spores and dust mites from damp crawl space and basement areas are among the most common indoor air pollutants and allergens. 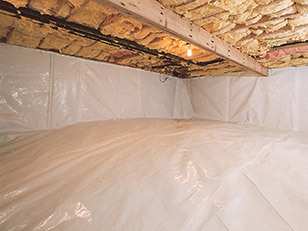 Fiberglass insulation is the WRONG material to use when insulating a crawl space. 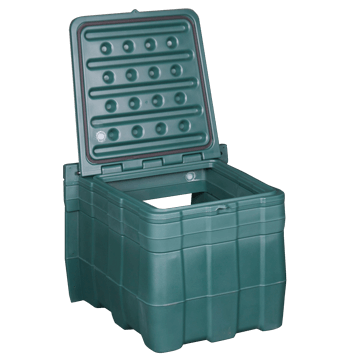 It absorbs moisture, loses R-value, attracts mold, promotes wood rot, and falls out of place. 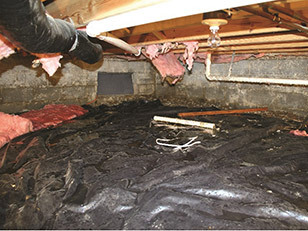 Is your crawl space damp or moldy? 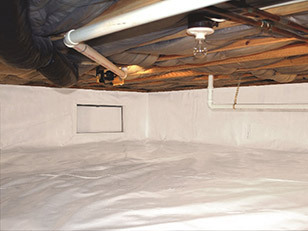 Call or contact us online for a free crawl space encapsulation estimate. 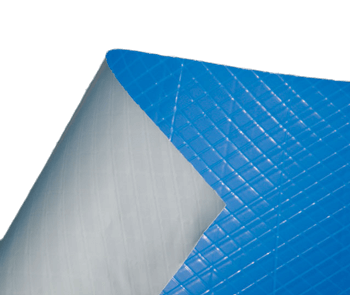 CleanSpace® liners keep out water & moisture & reduce relative humidity. The weatherproof Turtl and EverLast™ entry hatches seal out moisture. 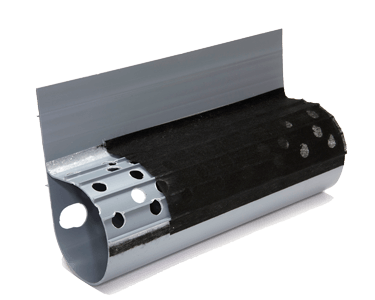 Our specially designed SmartPipe™ & Drainage Matting drain floor & walls. 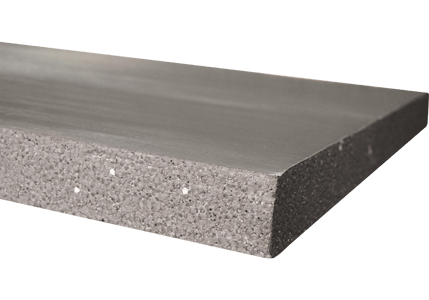 Crawl Space Insulation with SilverGlo™ and TerraBlock! Keep the crawl space dry with a SaniDry™ dehumidifier and a SmartSump™ sump pump. 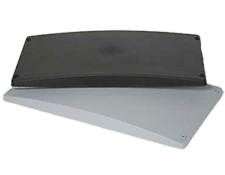 How does moisture and humidity affect my crawl space? 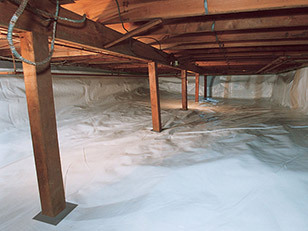 How do I get rid of moisture and water problems in my crawl space? What kind of sump pump do I need for a crawl space? How much will a crawl space encapsulation estimate cost?